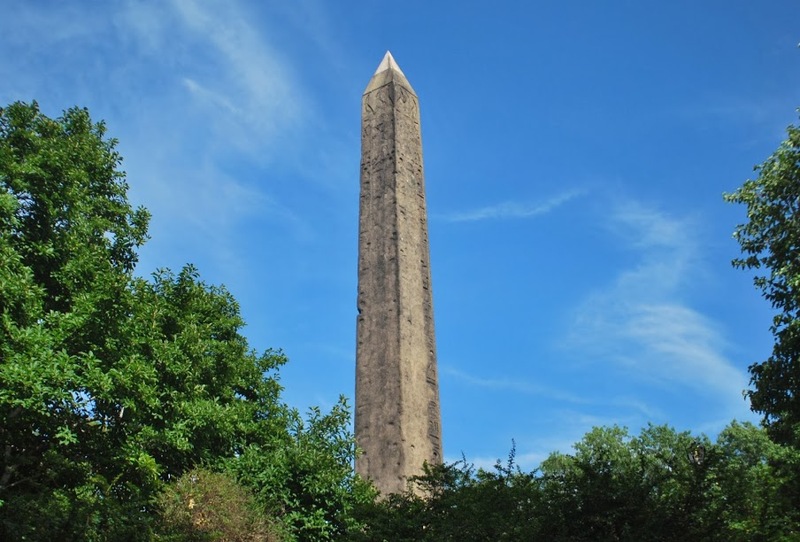 An obelisk is a tall and narrow monument made of one block of stone with a small pyramid at the top, originally carved over 3,000 years ago in Ancient Egypt. 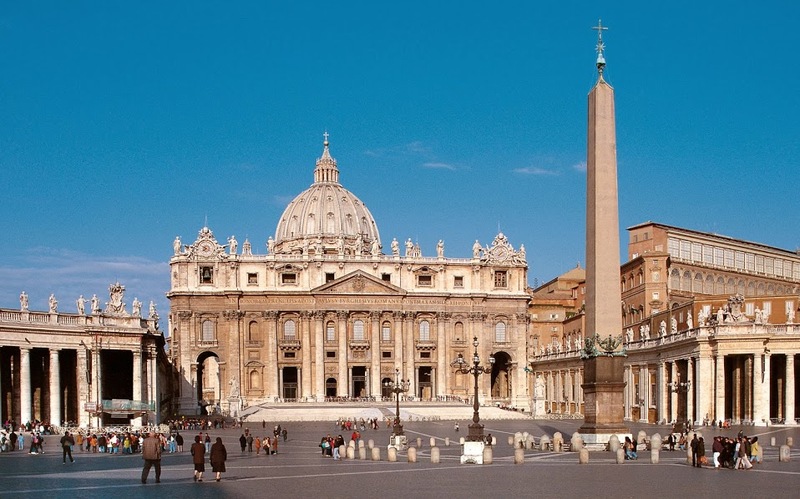 Several interpretations exist as to the symbolism of ancient Egyptian obelisks, but they agree that the symbolism is religious, as all obelisks come from Egyptian temples. The most common interpretation is that the symbolism relates to the sun god Ra, who is said to have appeared as a ray of sunlight coming from the sky. 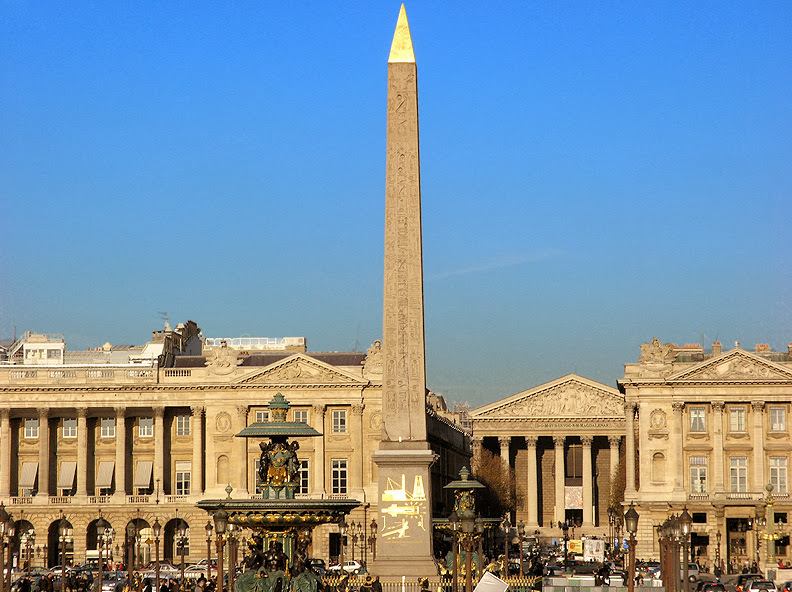 An obelisk is thought to be the representation of that ray of sunlight shining down from a point in the sky. While one would think that the best place to see obelisks is Egypt, so many of them have been taken or given away that there are now more ancient obelisks in the rest of the world than in Egypt itself. 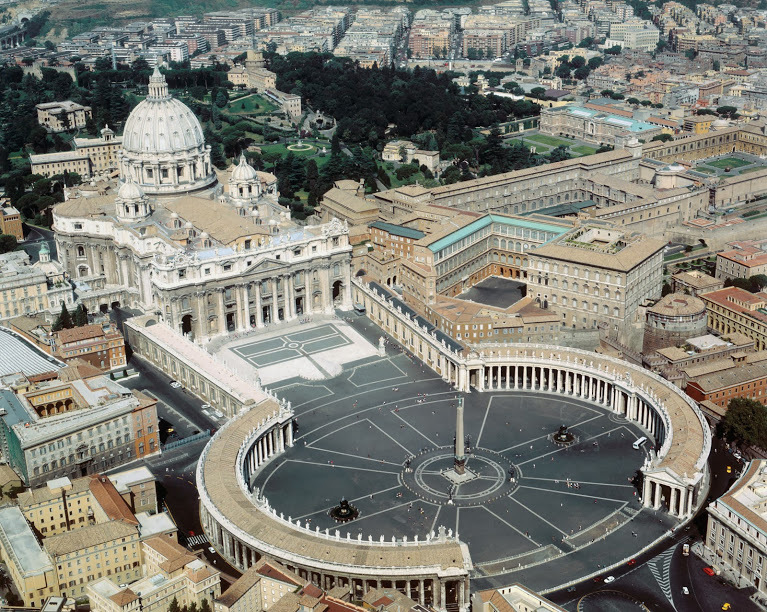 In fact, the city of Rome alone has more obelisks than the entire country of Egypt. So next time you see one of these wonders of the ancient world, carved from a single block of stone over 3,000 years ago, remember that they come from Egypt and probably represent Ra, the sun god, as a ray of sunlight shining down from a point in the sky.